When is a recycled product better than the original? When it's paper that turns into flowers. 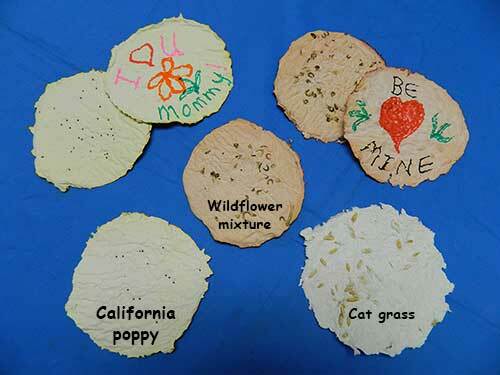 Here is a good way to recycle used paper and make a beautiful greeting card for someone special. Make your own artsy paper that has wildflower seeds in it! Use colored markers to paint a design or message on it. Give it to someone special to plant in a pot or in the ground. 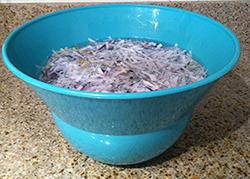 Keep it wet and warm, and it will "recycle" into something far better than old, used paper. Soak the paper pieces in the bowl of water overnight. Put the soaked paper into the blender, then fill the blender halfway with fresh water. Blend until the mixture is soupy. Add food coloring, if desired, and blend some more. 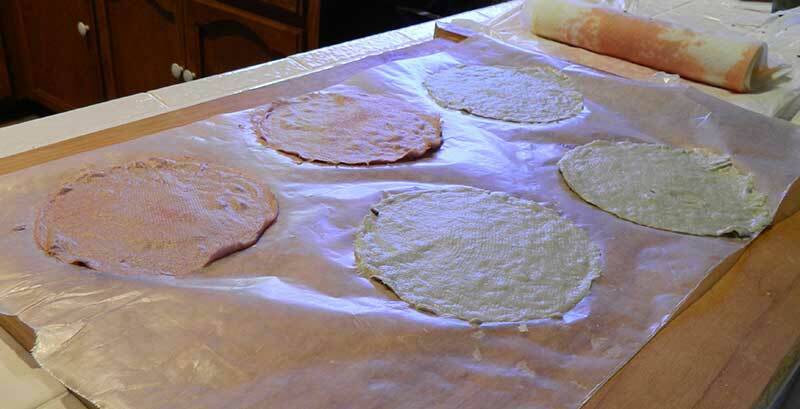 Fill the baking pan one-quarter full of water, then pour in the blended paper mixture—or pulp. Slip the embroidery hoop with screen in from the side so that it slides beneath the pulp and seeds. If necessary, spoon some of the pulp over the screen. 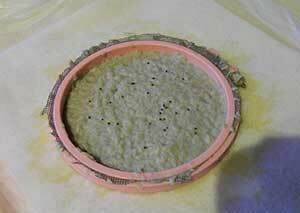 Lift the screen gently, catching the pulp mixture evenly on top and letting the water drain off. Lay the screen on a bath towel or felt layers to drain. 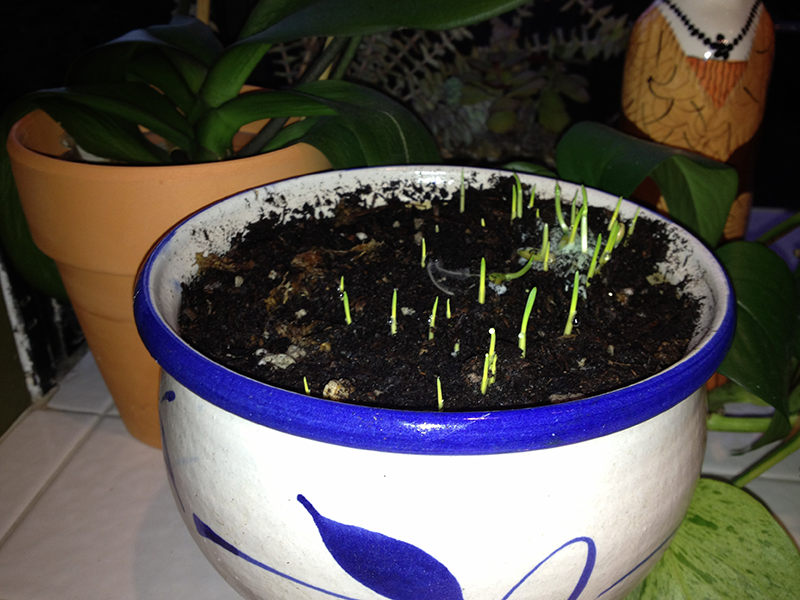 Sprinkle some seeds on top of the wet pulp, and gently pat them into the surface of the pulp. You may have to gently hit the hoop on the table or counter surface to loosen the pulp from the screen. If the pulp does not stick together, try putting more pulp on the screen next time. Let the paper dry for at least 24 hours. If the paper does not lie flat, place a heavy object (like a book) on it for a few hours to flatten it. Decorate it with markers on the un-seeded side. 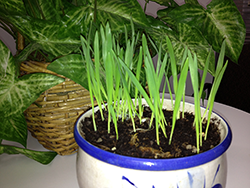 When you plant the paper, lay it on the surface of the soil and sprinkle about one-quarter-inch thick layer of soil on top. Water the soil lightly and keep the seeds wet until they sprout and have a few days to grow roots. Check out this cool career in recycling. Have more recycling fun by playing "Recycle This!" See how . . . Fill blender only half full. Pulp is ready to go. 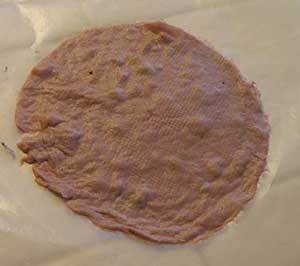 Most of this is water, so use enough so the paper will not be too thin when it dries! If it falls apart, use more pulp. Making new paper from old is fun and easy! 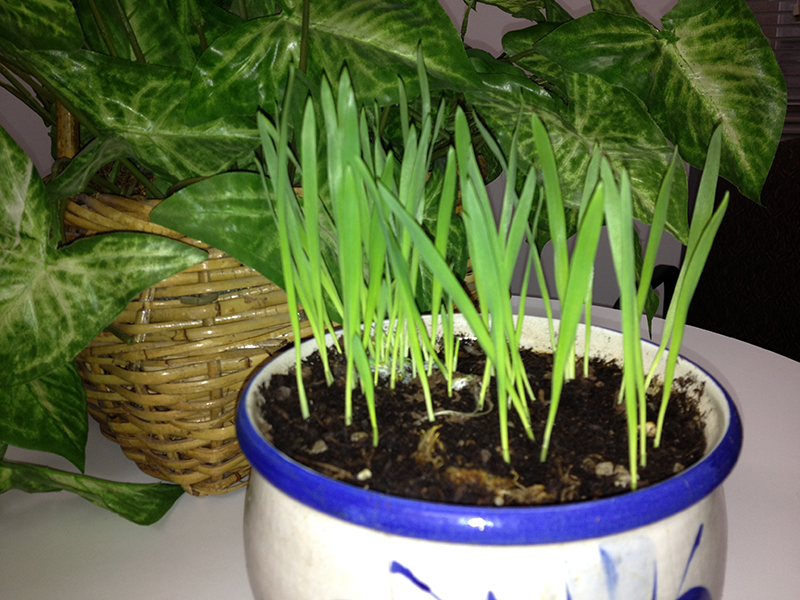 We planted cat grass paper in our pot. 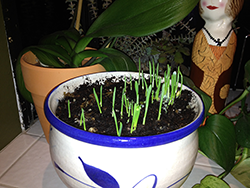 It sprouts quickly indoors. After you plant and water your seed paper, cover the pot tightly with a piece of clear plastic wrap and put it by a window. This will make a greenhouse for the seeds. 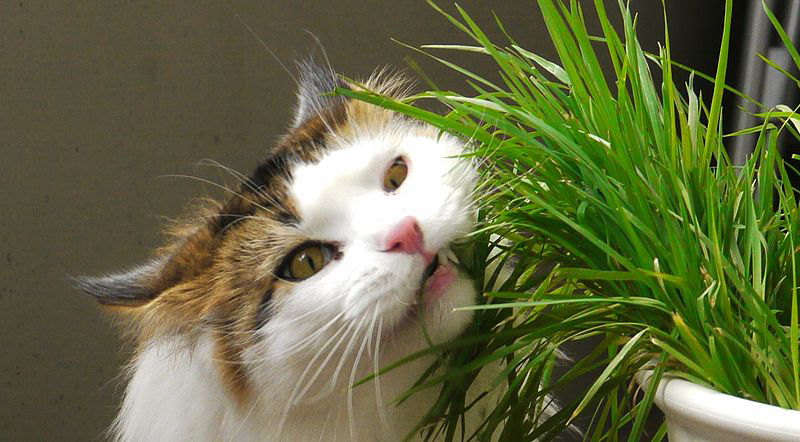 Cats usually like to nibble on cat grass, and a little bit is good for them.